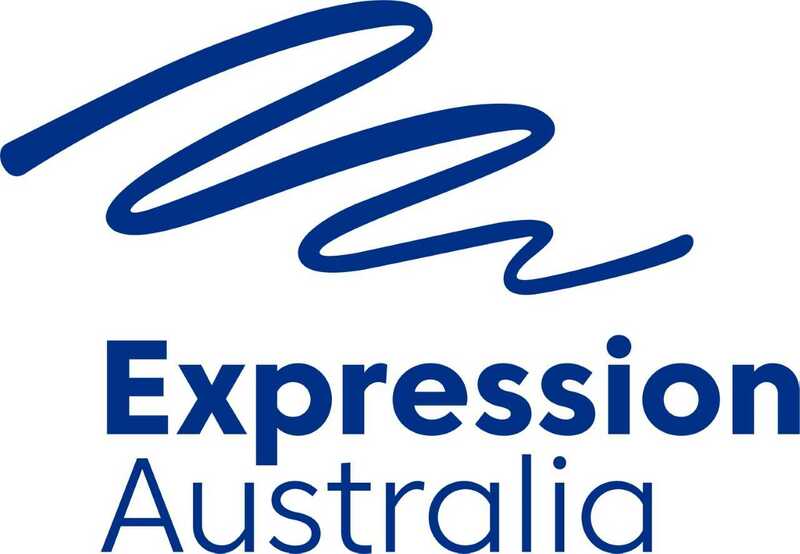 Expression Australia (formerly Vicdeaf) is a not for profit organisation established in 1884 and is the primary source of reference, referral, advice and support for deaf and hard of hearing adults in Victoria. It works collaboratively with a variety of mental health, legal and employment providers, support agencies, education and government departments to achieve access and equity for Deaf and hard of hearing people in Victoria. This includes the provision of information, resources and workshops to the wider community about Deaf and hard of hearing people and the day-to-day challenges they face.